Boiling mud pools, steaming geysers, crystal clear lakes and much more…. Book The Wander for your event, and all you need to worry about is having a good time. 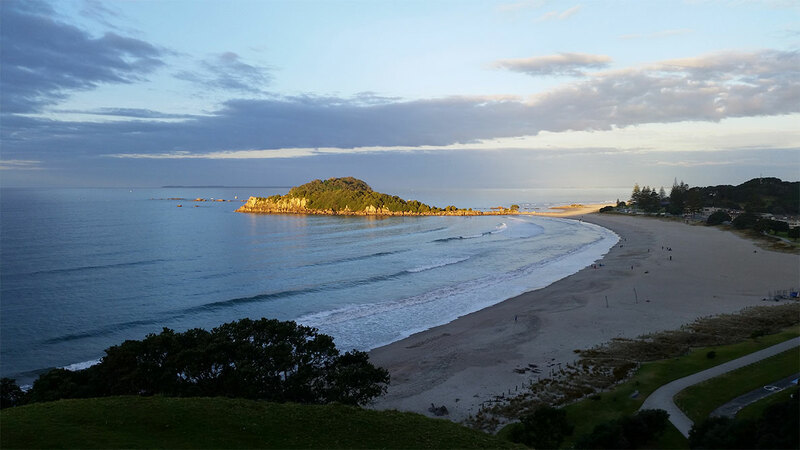 Experience the Bay of Plenty and surrounding areas with an informative tour that takes in a little bit of everything the Bay of Plenty has to offer. Choose from a customised day trip, a visit to Middle Earth, Hobbiton, the Steaming geysers and mud pools of Rotorua, stunning gardens and galleries, crystal clear springs or a stroll through some of our stunning native bush and bird life. Wicked Wanders can recommend and tailor an experience to met your interests, expectations, level of fitness or itinerary. If you are joining us from a cruise ship we guarantee we will have you back in plenty of time to board your ship. 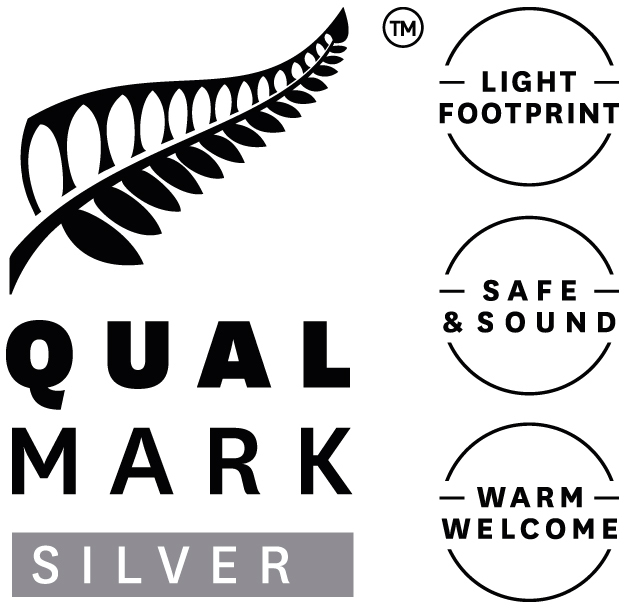 Wicked Wanders has a Qualmark visitor endorsement which is an assurance from Tourism NZ that we offer quality tours and deliver a quality visitor experience. My name is Carol Ralph. I am a local New Zealander and I am the owner operator of Wicked Wanders Ltd. I aim to make your time spent here exploring the Bay of Plenty a day to remember. I am passionate about New Zealand's uniqueness and want to share our little bit of paradise with you. Showing you around is easy because I love what I do. 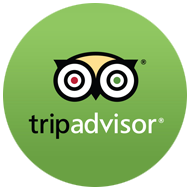 I hold all of the relevant certifications including being Qualmark accredited which means Wicked Wanders has been independently validated as a quality tourism business and is recognised for delivering a quality tourism experience. Your vehicle is a modern 12 seater mini van and is air conditioned for your comfort.